Head Cyano 135 (Blue) squash racket comes with a blanace point influenced by Head's Graphene technology giving better maneuverability. On top of this the racket offers ultimate power for every shot.The Graphene Cyano 135 will take your game to the next level. 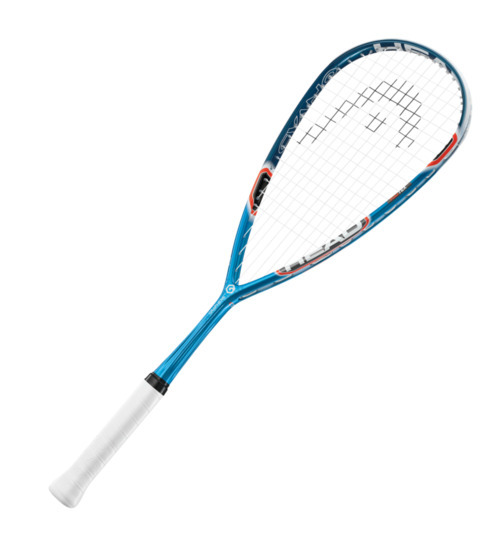 It is the perfect squash racket for the ambitious player. Free delivery available on Head Graphene Cyano 135! Order now! Do you own the Head Graphene Cyano 135?